Known as “Your 5-Star Dive Bar,” Itty Bitty presents daily menu specials like pan-seared ahi tuna and coconut shrimp with Spanish rice. The creative kitchen staff uses the freshest organic ingredients available. 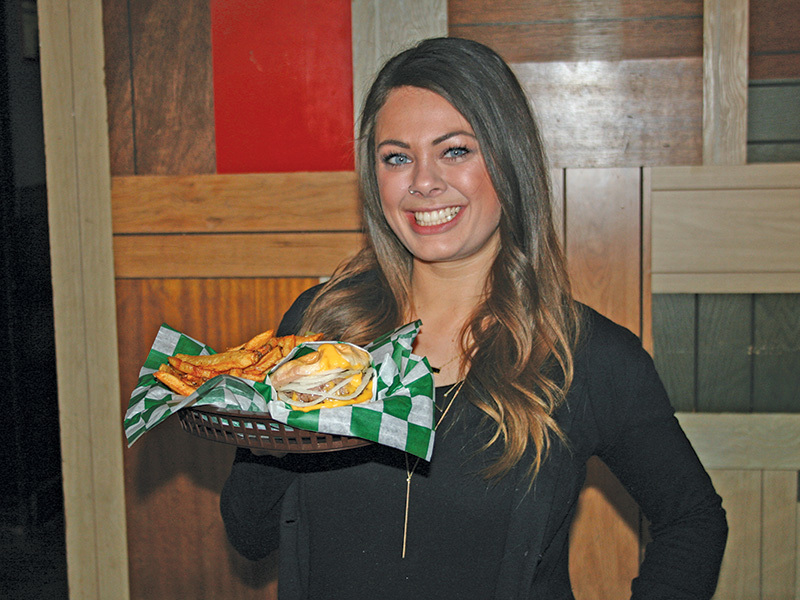 Bartender Marissa VanVleet recommends The One & Only Itty Bitty Burger. A fan-favorite, it is served with creamy melted cheese, a delicious steamed bun, a slice of sweet onion and fresh-cut fries. 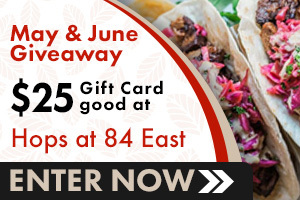 Salt & Pepper is an upscale-casual pub and grill with a slightly adventurous menu. The restaurant’s shelves hold over 750 sets of sets of unique salt and pepper shakers contributed by customers. 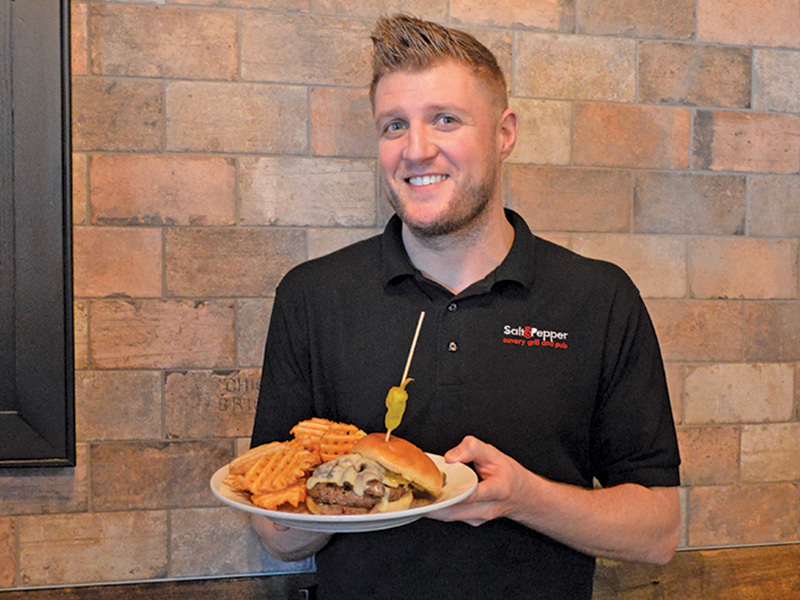 Server Joe Krzycki recommends the The Boss Burger, an Angus chuck steak burger smothered with sautéed mushrooms and onions, Swiss cheese, and a tangy mustard.